Benzimidazolone Yellow is a greenish yellow pigment with dull tints and an average drying time. It mixes very cleanly. 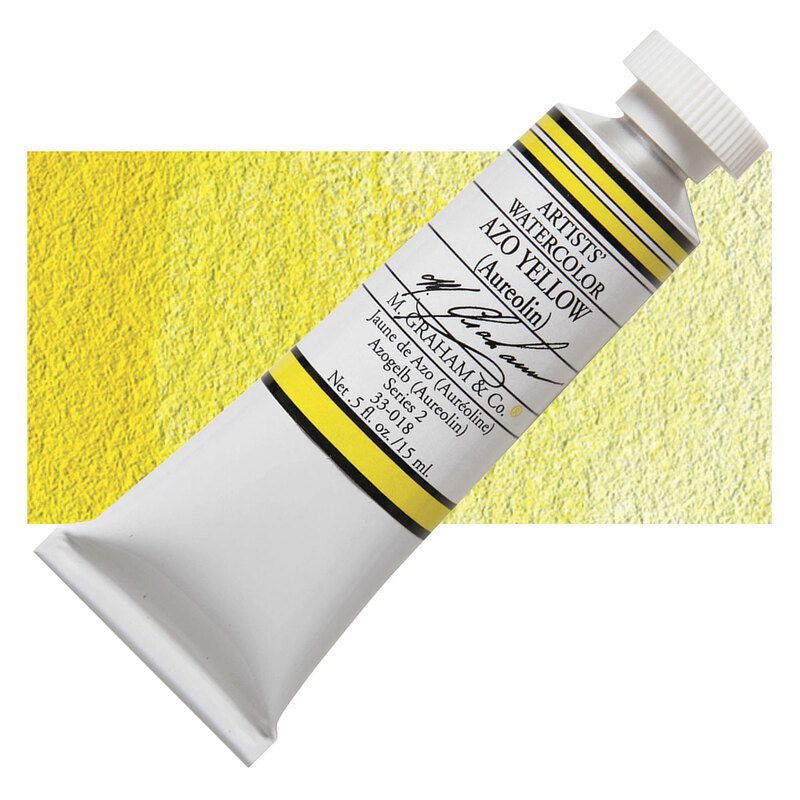 It mixes cleanly with both Phthalo Green and Titanium White. Although more expensive than many Hansa and Diarylide pigments, its mixing properties, durability, and lightfastness have won it many customers. Benzimidazolone Yellow has excellent lightfastness and durability. This has made it an extremely important pigment in the printing industry, for applications where lightfastness is a primary consideration. 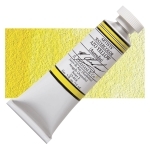 Though it is not absolutely lightfast, it ranks extremely well among organic yellows. Benzimidazolone Yellow is not considered toxic. The benzimidazolone group of pigments was developed and patented in 1960 by Hoechst A.G., a German chemical manufacturer that was a forerunner of the pharmaceutical company Aventis.